Generally, if it’s better for you it’s better for the planet. 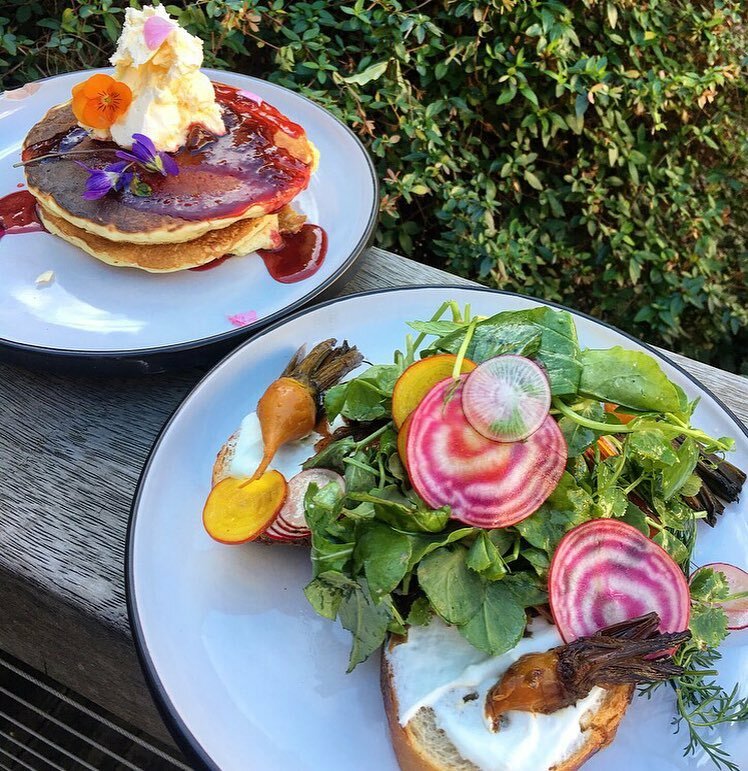 Fair Food Forager helps you find ethical and sustainable food online, and has listings all over the world with businesses trying, like you are, to reduce the impact of food on our beautiful planet. We do the research for you and make these choices easier, including where you purchase your food online. The first venue on our website. They supply jars and containers, all food comes from within 100kms and there is almost no waste at all. Just look at the name, no wonder we love them. It’s how food should be; local, plastic free and they will deliver. Making it easy! Stores throughout Sydney and Melbourne. You can eat a nutrient packed, self-serve lunch, grab organic groceries and get a few things that are sometimes hard to find – like sustainable tooth paste and toothbrushes. Connecting food and health; it’s about wellness and helping you source quality, chemical free and plastic free food. Not-for-profit food co-op with a café, comfy lounges and a nice vibe. Local, fresh, organic, fair trade, ethical bulk produce. A must on a trip to the Capital. In country Victoria, Wangaratta Wholefoods stock a wide range of organic, local and natural grocery items with a selection of bulk foods to help you reduce your waste. They even offer Boomerang Bags. A great place to search for healthy, local whole foods and learn about what they can do for your well-being. Nutrition experts are on hand for a chat; learn while you shop. A big busy shed, with a market and great atmosphere. A must when visiting the city and on the hunt for certified organic, sustainable and local produce. 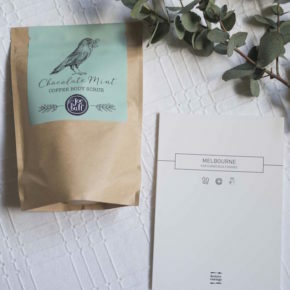 These guys are so sustainable, they even sell food waste composting bokashi kits and a range of raw, fair trade, organic, vegan, vegetarian, paleo and natural foods. Keeping the people of Mackay healthy with just about everything you can think of in organic, local, fresh and gluten free wholefoods. Their fruit and veggies are delicious. 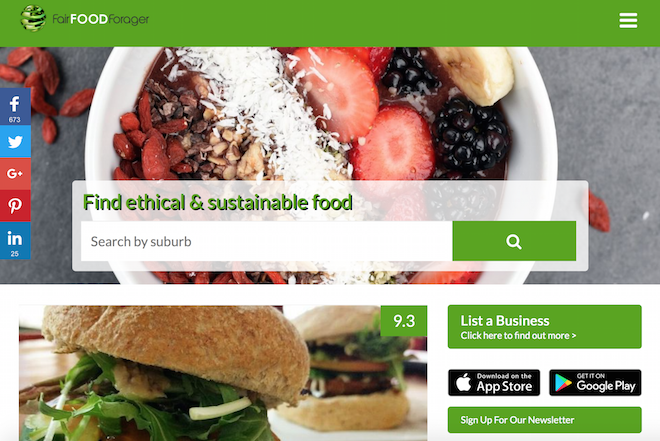 To find more ethical food stores online, visit Fair Food Forager.